So even though this is not an official MarkVersus Challenge, I do want as many people as possible to join in. The excellent NFL UK site have started up their fantasy football contest for this season and I will be taking part. For those of you who might want to join in I have set up a mini-league of my own to compete directly with anyone who wants to get involved. 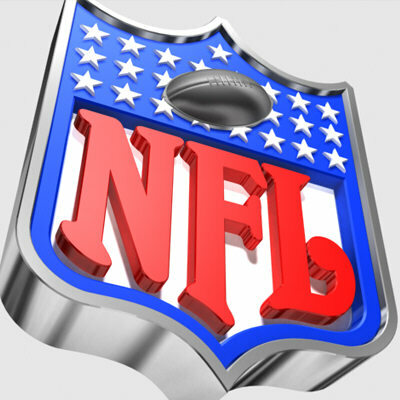 To pick our team, go to the NFL UK site and sign up. Pick and name your team and once you are set up go into the ‘Leagues’ menu and use the code KJQ-YWM to join my mini-league the MFFL (I will let you guess what the ‘MF’ stands for ;)). I can also send you an invite email with instructions if you let me know who you are. The NFL UK and Sky Sports are giving away their own prizes weekly which you will be in line for but I will also be handing out my own prize (details TBC and probably from my house) for the winner of the league. If you feel like joining in go for it. The site has a bunch of really great resources about the players and the game and (as I have learned) fairly friendly to those of us with little or no prior experience of the game. The season has only just started and is well worth a watch.